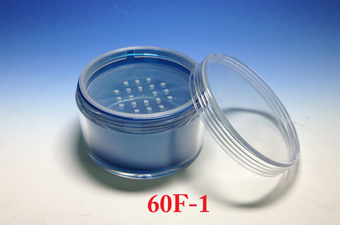 Chien Ching Plastics provides cream jar packaging with plastic material for different sizes, capacities and shapes. The materials of cream jar packaging containers are including PETG and acrylic. 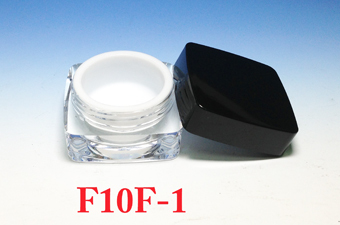 We offer premium quality cream jars for high value cosmetics and more types to meet your choice. 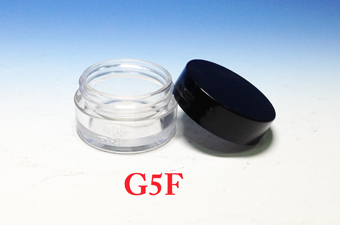 The cream jar packaging is accepted ODM & OEM.